Have you ever ran out of space on your boot camp partition and you wish there is an easy way to resize it? 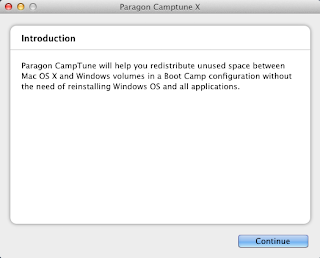 The Paragon Camptune for Mac will help you achieve that. While this is not a freeware, it is able to resize partitions quickly. All you need to specify is how much you want to resize. 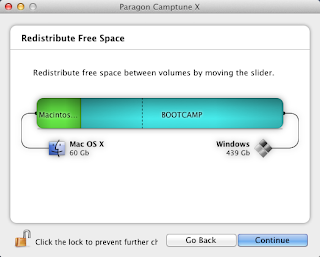 In order to specify how much you want to resize, simply use the mouse cursor and slide the free space distribution towards the left for more space on your bootcamp partition or slide towards the right vice versa for your Mac OS partition. It's that easy. Once your are satisfied with the distribution, click Continue and Camptune will perform disk integrity checks before finally resize the partitions. Finally, the fine print. 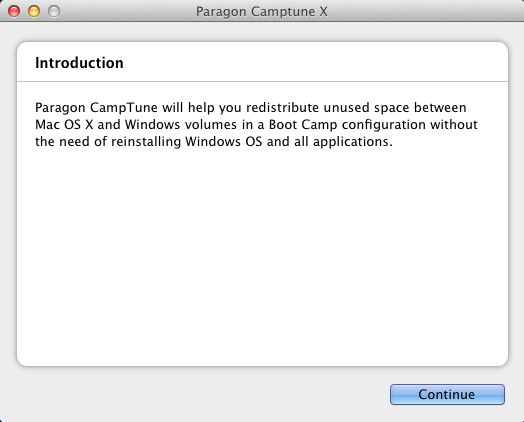 "Camptune X can't resize encrypted partitions, for example, protected with FileVault. You will need to deactivate FileVault before starting Camptune X."